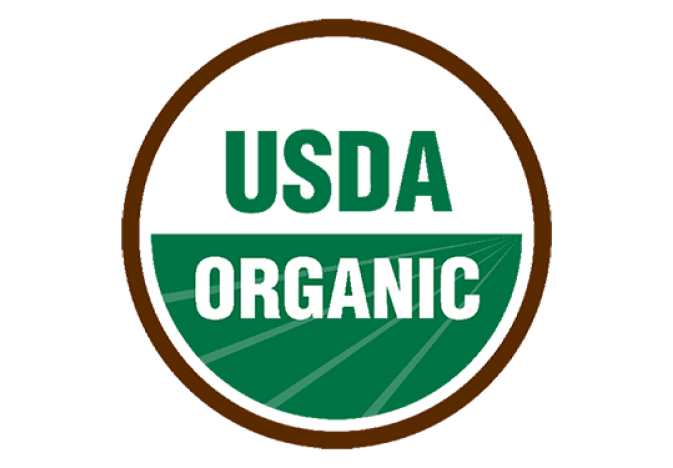 The Packer reports that yesterday the USDA National Organic Standards Board voted 8 to 7 not to ban hydroponic and aquaponic production from being included under the organic umbrella. Lee Frankel, executive director for the Coalition for Sustainable Organics, shared the news today in an e-mail to members. The board did vote in favour of excluding aeroponics from the definition. Click HERE to read the full article on the Packer and we will keep you updated once further information emerges.